Smiles and laughter are contagious in our mobile video game theater! Social gaming for up to 28 players. Book now and make that special someone happy. 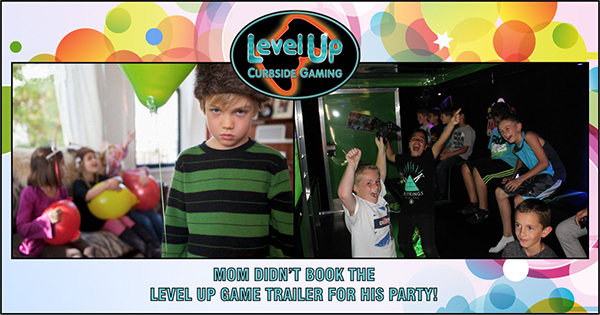 We are Northern Nevada’s #video game party experts.